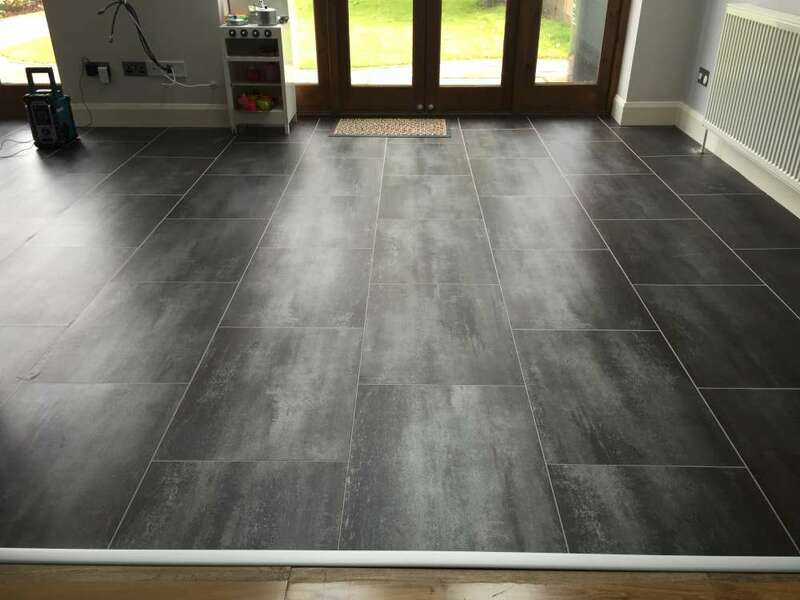 We don’t need to tell you about the benefits of luxury vinyl tiles: if you’re reading this you’re probably already familiar with brands like Amtico, Karndean and the relatively new brands like Quick-Step (see below for more about Quick-Step), who all produce high-end vinyl tiles that are perfect for busy lives and modern living. 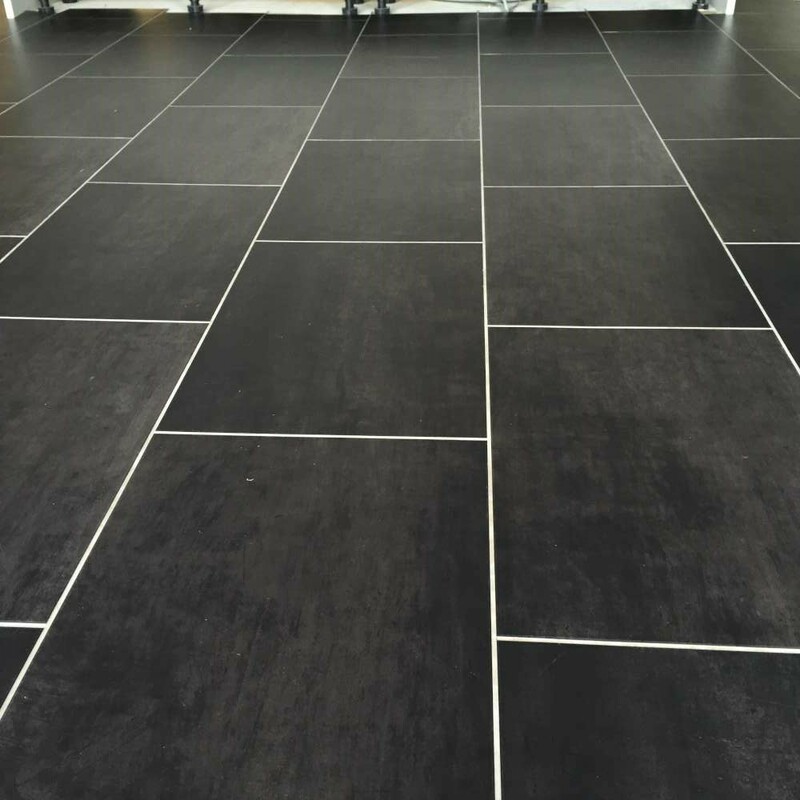 The pros are many and it’s easy to see why luxury vinyl tiles have really taken off since they first introduced by Amtico in the 1960s. 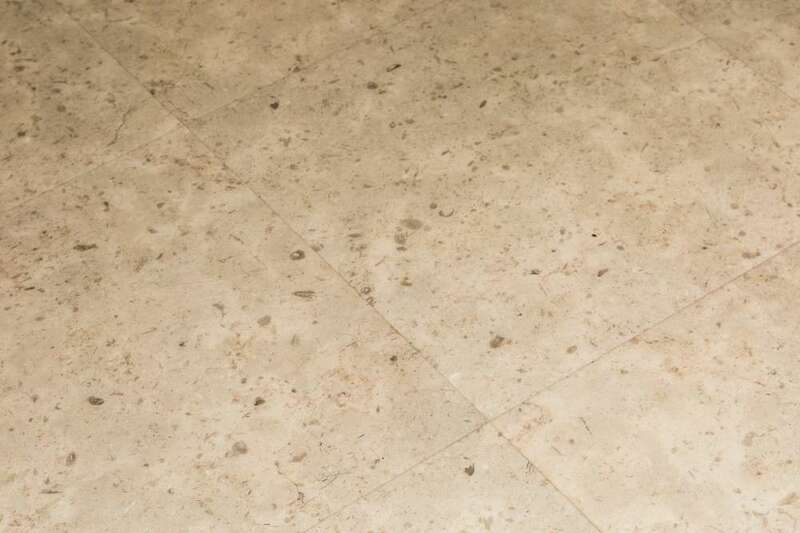 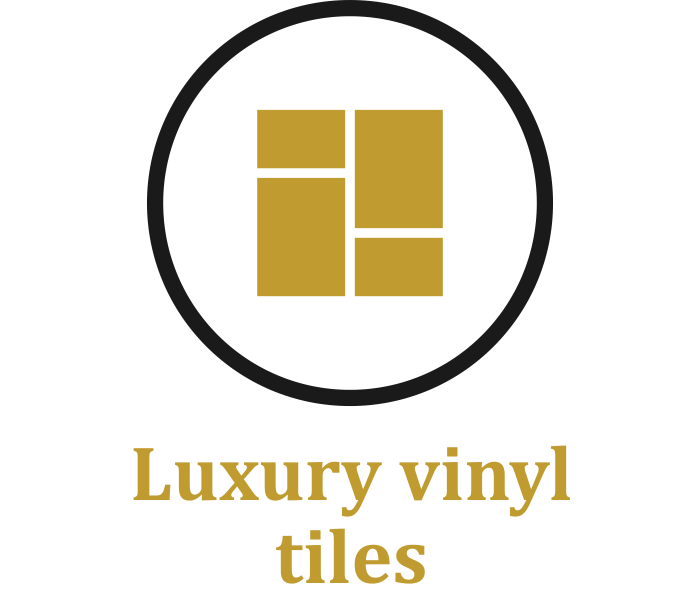 Which brand of luxury vinyl tile to choose? 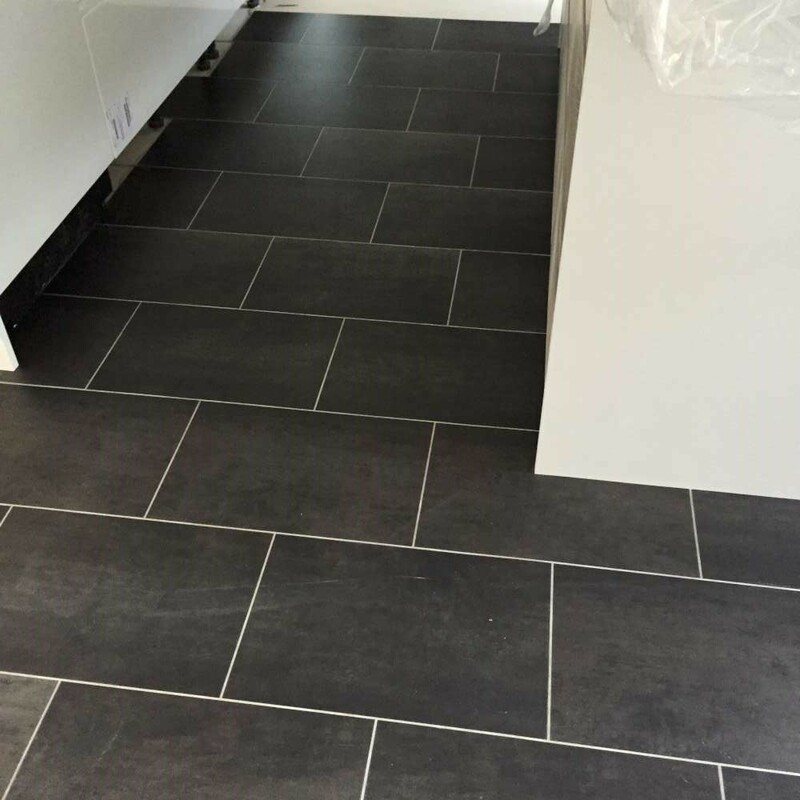 We supply and fit all brands of luxury vinyl tiles. 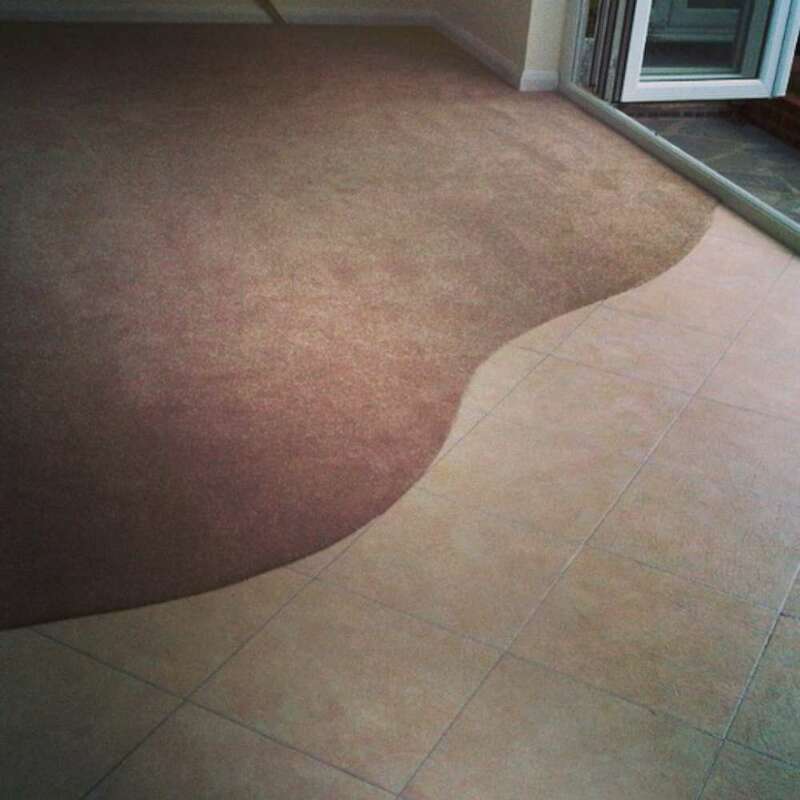 In fact, many of our clients simply show us a photo of the type of look they’re trying to achieve and we help them to achieve it. 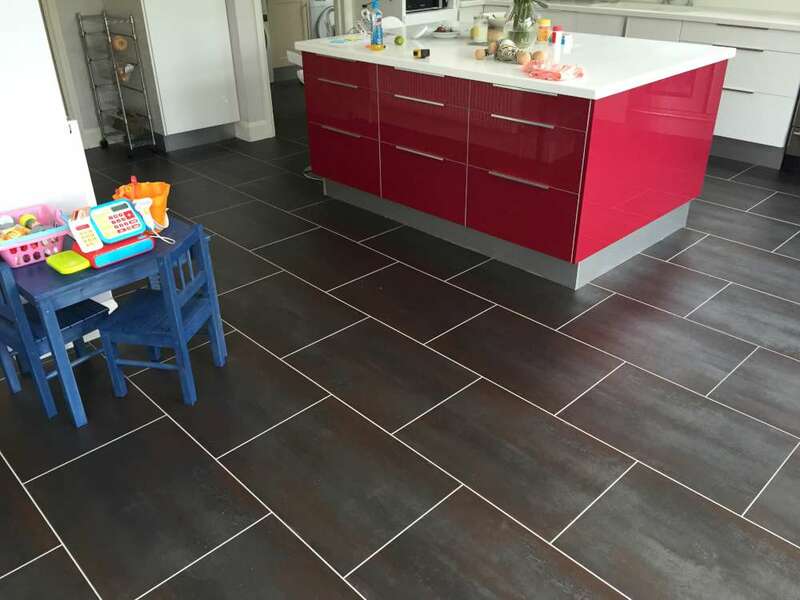 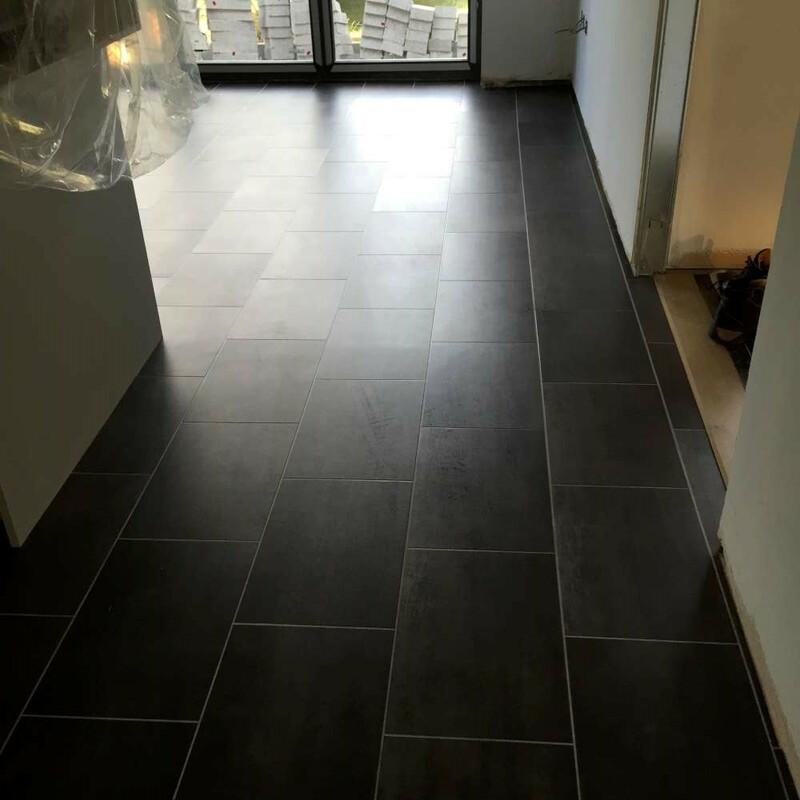 If there’s a particular brand of luxury vinyl tile that you’re seeking, just let us know and we’ll be able to source it for you. 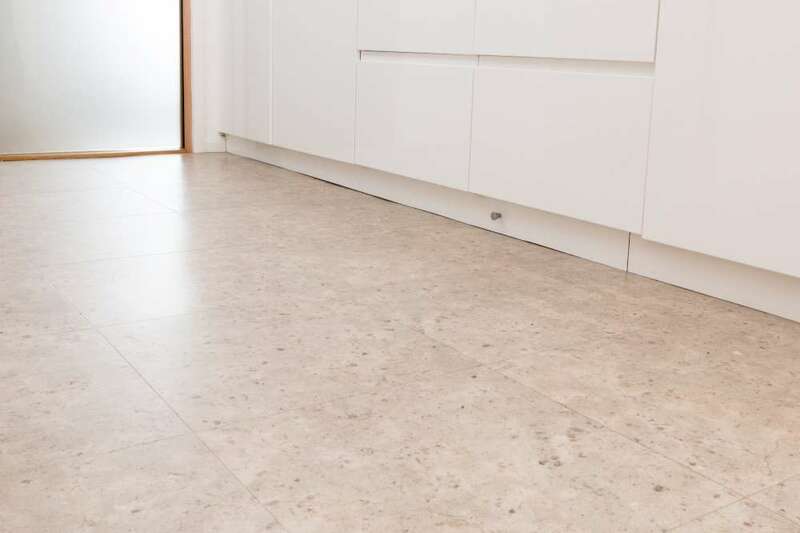 Our expert advisers are happy to help you choose by discussing the merits of each type, and of course, our professional team are well experienced in fitting all brands. 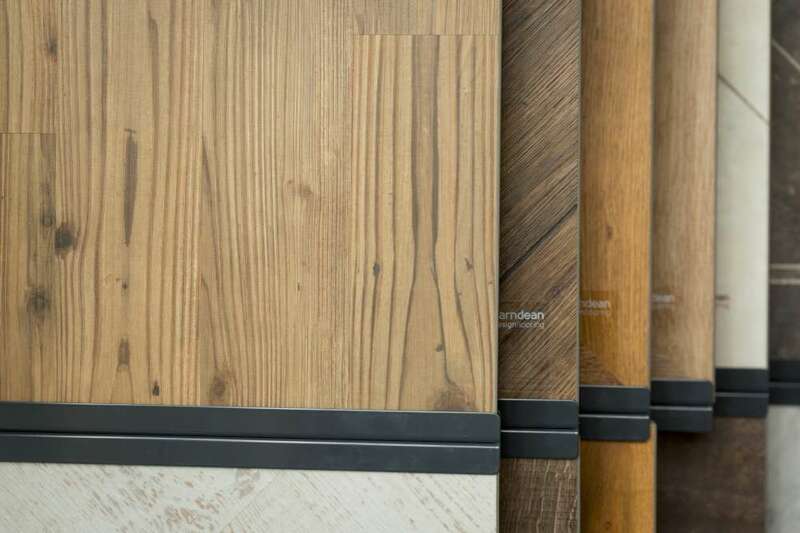 We are pleased to have been awarded ‘Master Installer’ for the Quick-Step range of vinyl tiles, which benefits from an impressive ‘uniclic’ system of interlocking tiles and planks. 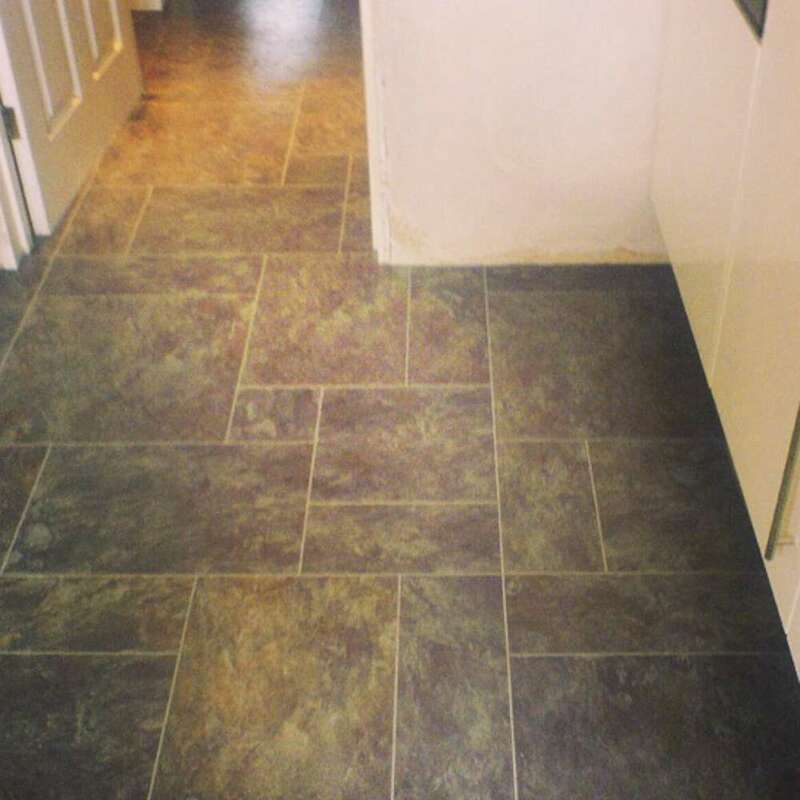 Quick-Step luxury vinyl does not require gluing and as a result is quicker to fit – and our prices reflect this. 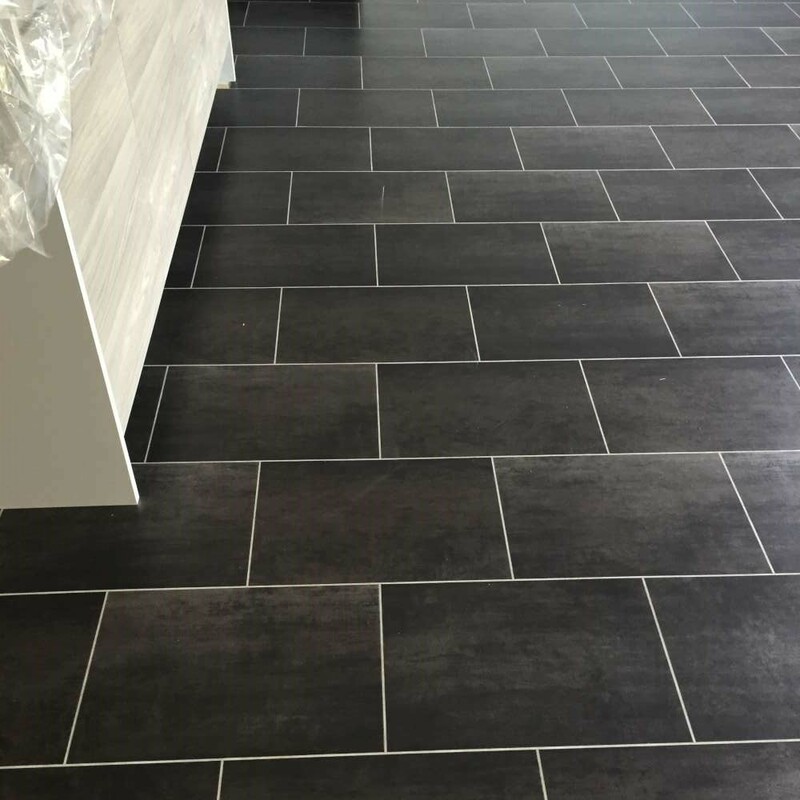 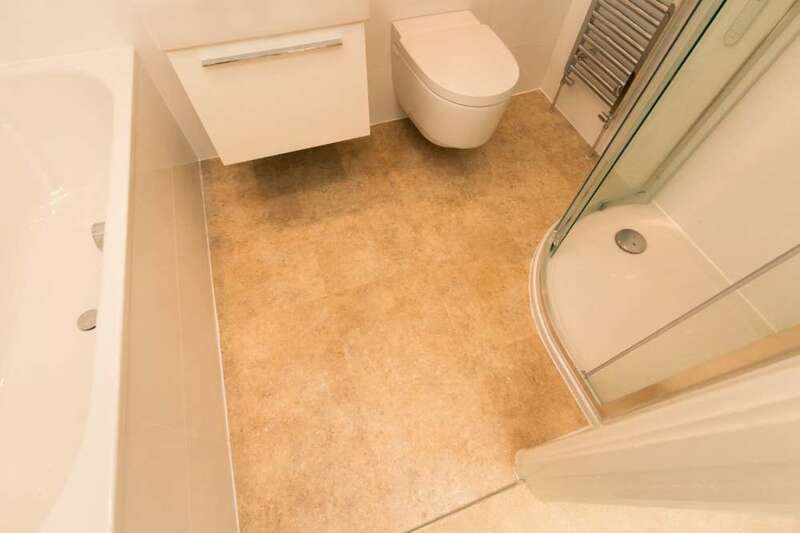 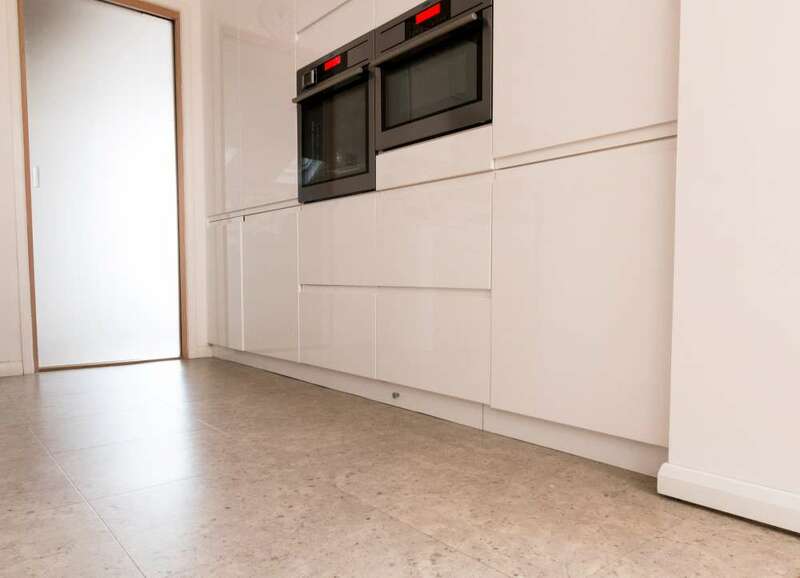 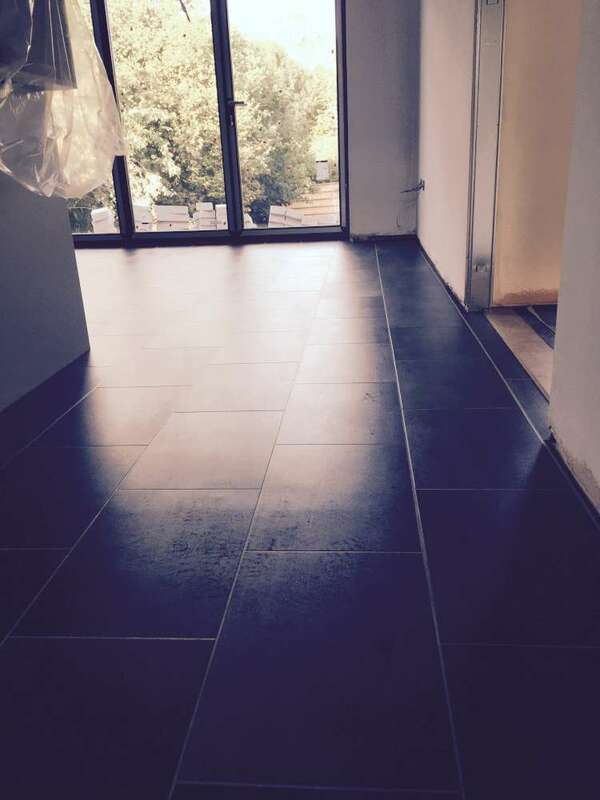 You can view some of our exceptional work with luxury vinyl tiles here but if you’d like to find out more call us on 020 8249 7646 / 020 8466 8498 and we’ll be happy to chat you through all the options. 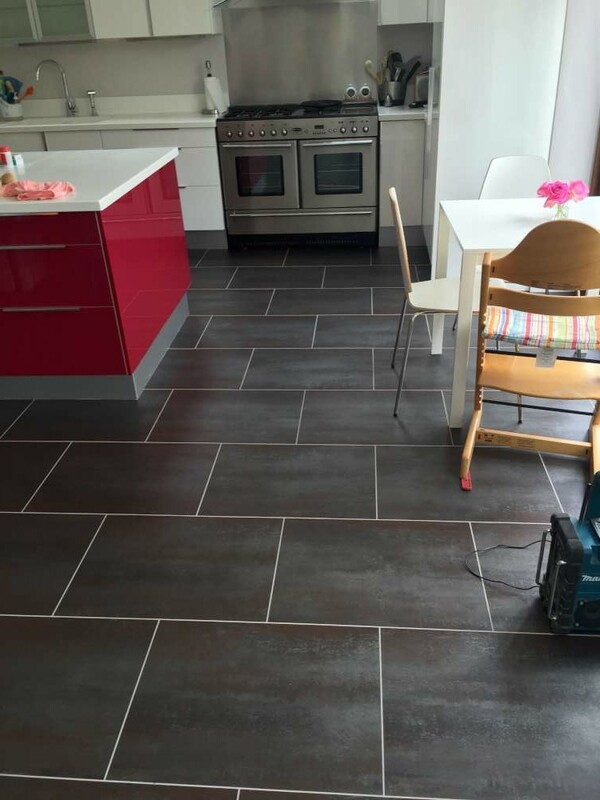 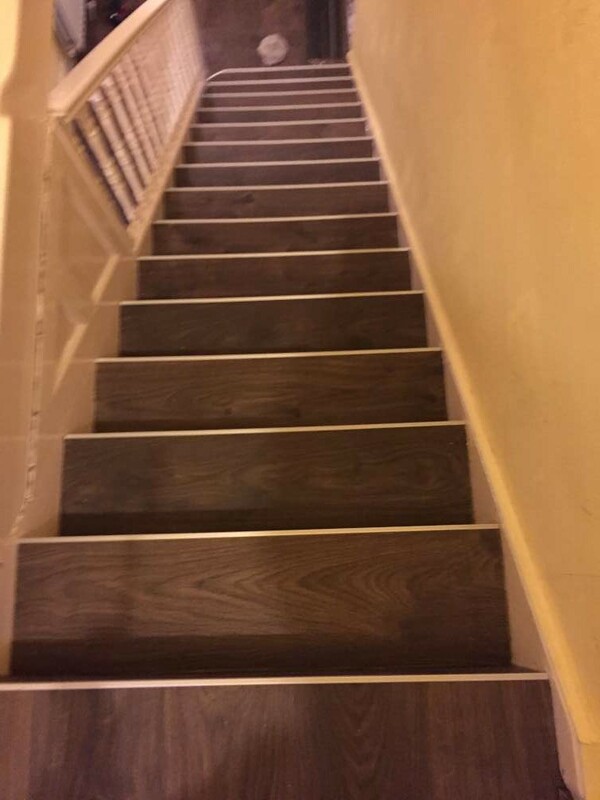 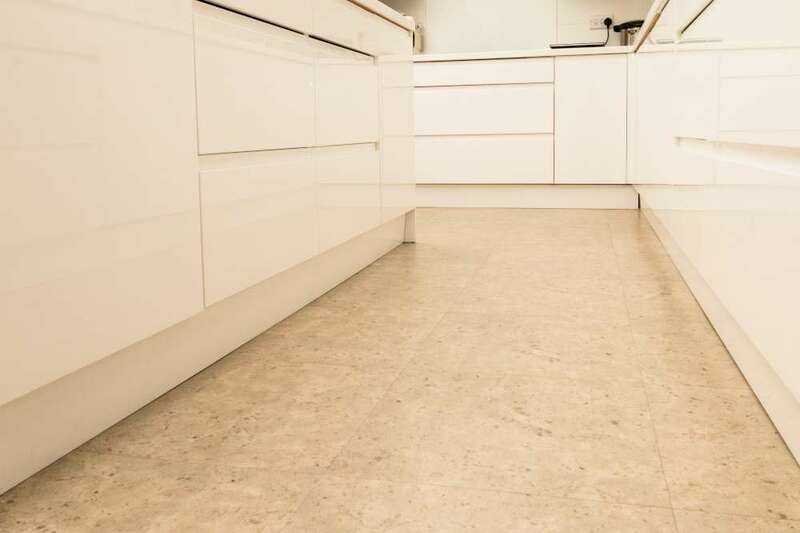 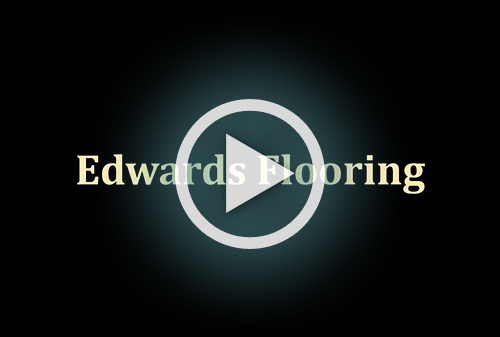 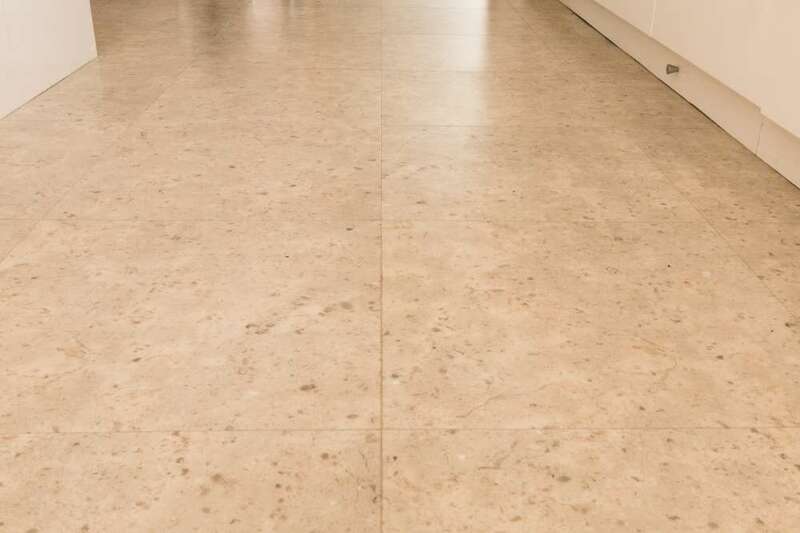 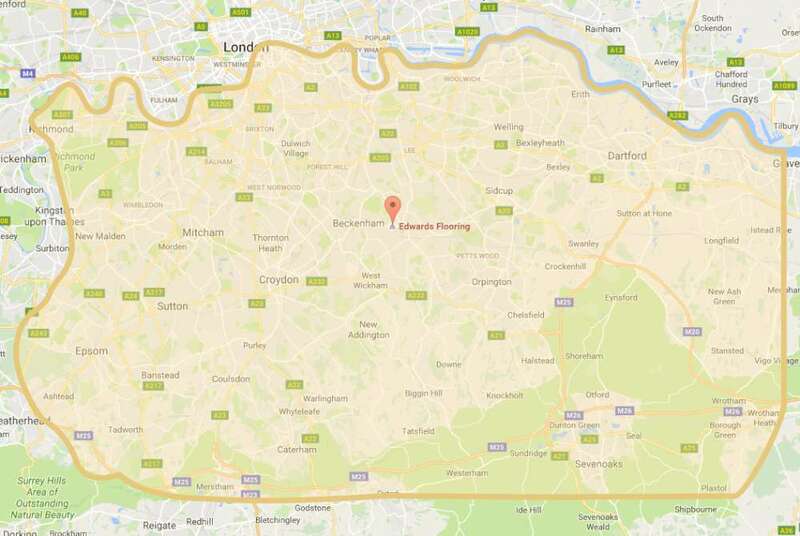 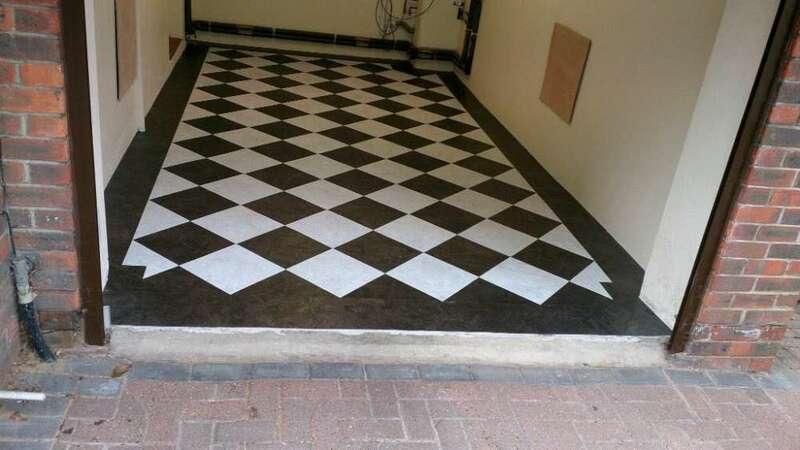 We are so confident that you’ll be delighted with our flooring services that we offer a 5-year fitting guarantee on top of the manufacturer’s warranty for peace of mind. 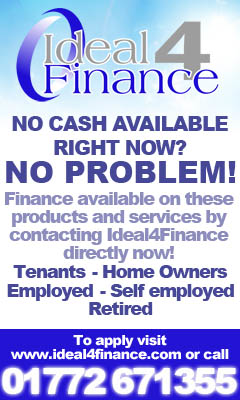 Call 020 8249 7646 / 020 8466 8498 for details.